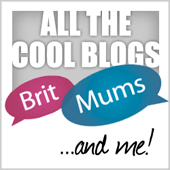 I have been really lucky to have been chosen to be a blogger ambassador for some really great brands. 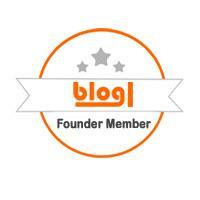 Recently, I was sent an offer to be blogger ambassador for Cake – yes, I know it only gets better. Does it mean that I get to eat a lot of cake? I’m hoping so. And I’ve been told that I may be able to share some with you – my readers. With Cake Cetera, you can have the most delicious cup cakes and macarons delivered to your door. And watch this space for all things cake related in the coming months.